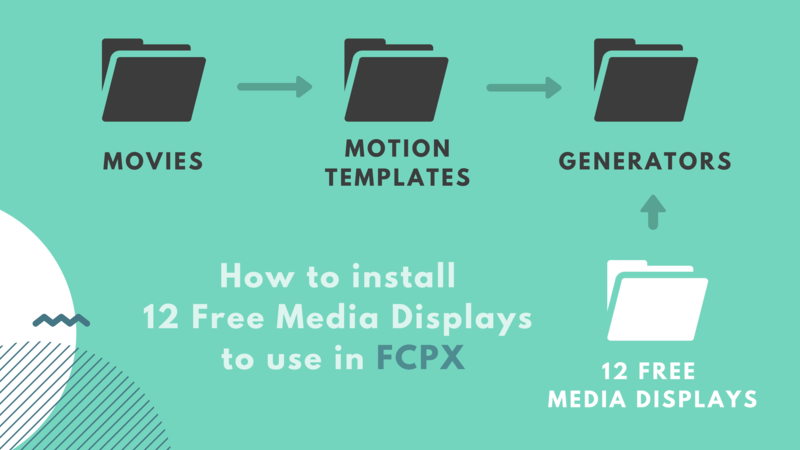 A free set of 12 media displays for you to showcase your images or videos, FCPX templates in 4K Resolution. Check out the rest of the Simple Video Making freebies here. Tags: FCPX, final cut pro x, freem freebies, GLJ Media Group, jeff riegel, jeffvlog, Media Display, Simple Video Making, templatesCategories: FCP-Premiere Editor Tips, FREE!